Southwest Colorado seems to have no end to captivating stories. That is partly a result of its rich history and partly a result of the diverse people who call it home. In an effort to share those stories with our community, The Durango Herald earlier this year launched Durango Diaries, a twice-a-month speaker series in which local residents share their stories before a live audience. 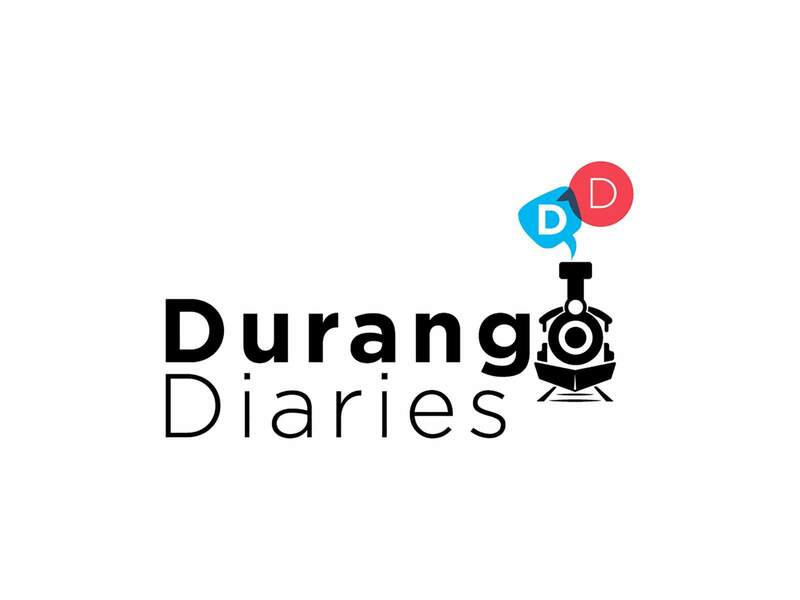 We are pleased to announce Season 2 of Durango Diaries, set to begin at 6 p.m. Thursday at the Durango Public Library, 1900 East Third Ave. The first episode will feature Lorena Williams and Greg Childress, two firefighters who battled the 416 Fire, and Kara Chadwick, supervisor of the San Juan National Forest. They will share their first-person accounts of their experience as firefighters, including managing one of the region’s biggest wildfires in recent years. Local authors: Durango is home to more than 100 authors. Chuck Greaves, Scott Graham and Anna C. Swain will share stores about their craft at 6 p.m. Sept. 12 at Durango Public Library.Durango’s cuisine scene: El Moro and Steamworks Executive Chef Sean Clark, 11th Street Station owner Marcos Wisner and Cream Bean Berry owner and chief ice cream maker Katie Burford will share their stories of working in this creative business at 6 p.m. Sept. 25 at Durango Public Library.Anne Hillerman: The author and daughter of writer Tony Hillerman will discuss her books, which took on her father’s characters after he died. Mancos archaeologist Frank Lister will join her to discuss the maps he creates to accompany the novels. The episode will be held at 6 p.m. Oct. 10 at the Powerhouse Science Center, 1333 Camino del Rio.Media insight: Youth suicide series: Editors and reporters from the Herald will discuss a series of solutions-oriented stories about youth suicide in La Plata County. The talk will be held at 6 p.m. Oct. 23 at Durango Public Library.Raising extraordinary children: Parents who have raised children who have gone on to achieve great success will discuss raising overachievers. Storytellers will include Janet Kuss, mother of fallen Blue Angel Capt. Jeff Kuss; Jim Judge, father of famed cartoonist Mike Judge; and Debbie Williams, mother of Olympic cyclist Howard Grotts. Stories will be shared at 6 p.m. Nov. 7 at Durango Public Library.Future of farming: Local farmers will talk about the changing face of agriculture and livestock and what the next generation of farmers face. Hana and Daniel Fullmer of Tierra Vida Farm, Kate Greenburg with Young Farmers Coalition and J. Paul Brown will speak at 6 p.m. Nov. 27 at Florida Grange, 656 Colorado Highway 172; and the Fullmers, Brown and Davin Montoya will speak at 6 p.m. Nov. 29 at Marvel Grange, 217 County Road 133, Hesperus.